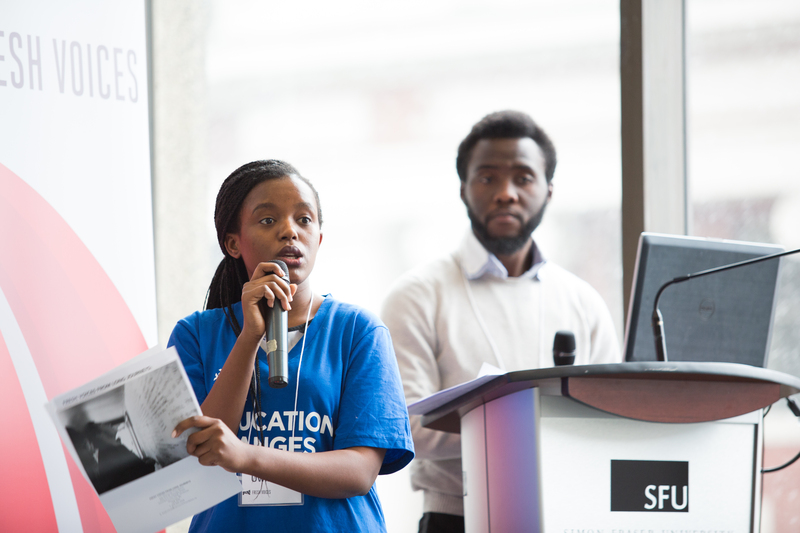 We do public engagement, research, and partnership work to improve the experience of newcomer youth in B.C. As young people, we make sure people like us are heard on the issues that affect our lives. Over 200 youth from across British Columbia attended the Fresh Voices Forum on December 4th and 5th, 2016. 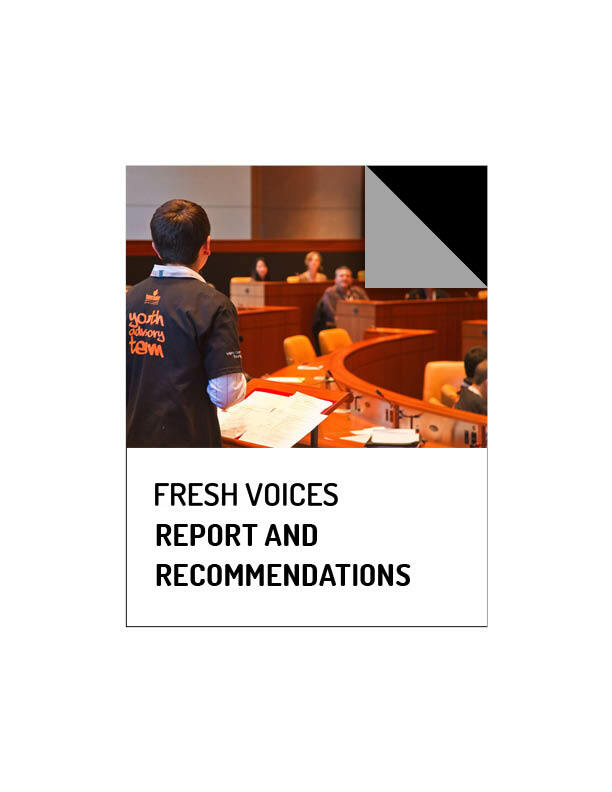 The 2016 Fresh Voices Forum Report details the key priorities and messages that came out of the forum. bite-sized facts about immigrant and refugee life in BC and Canada. Links to additional resources for immigrant and refugee youth.